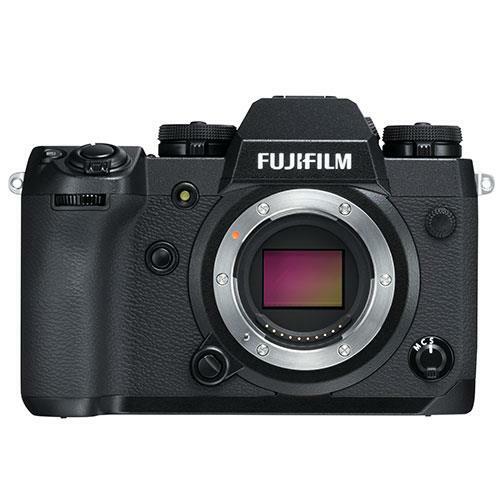 Features include a 24.3 megapixel sensor and brand new image processor which delivers high speed AF, fast start-up and 4K video with Film Simulation modes. 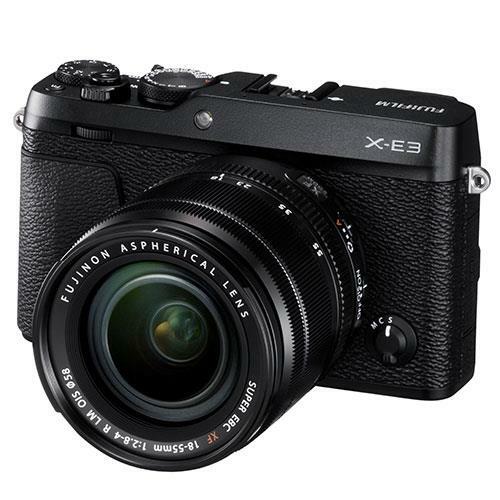 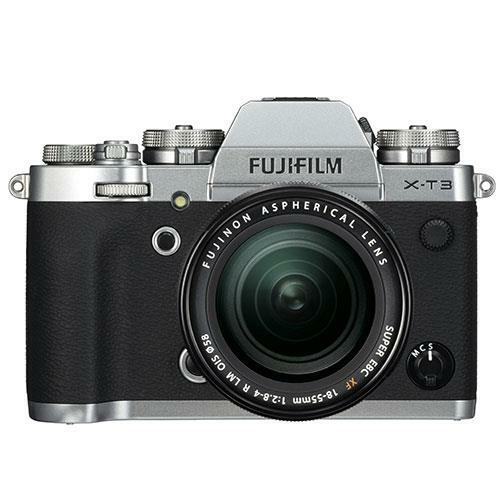 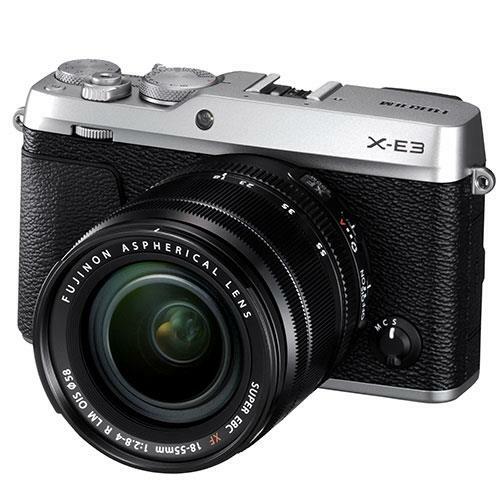 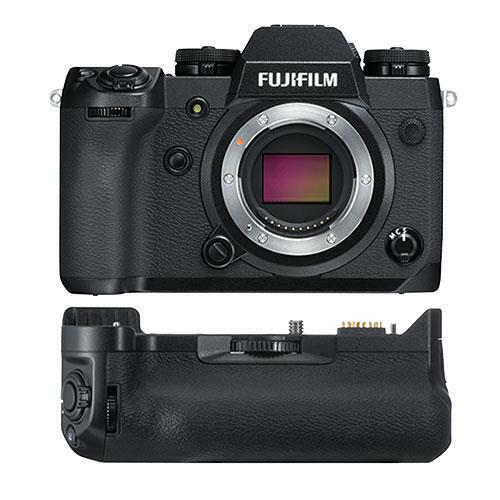 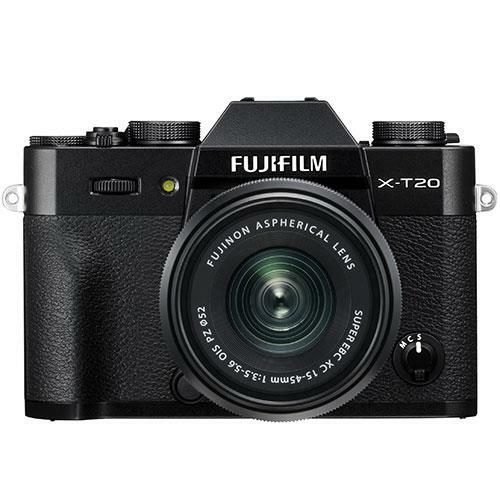 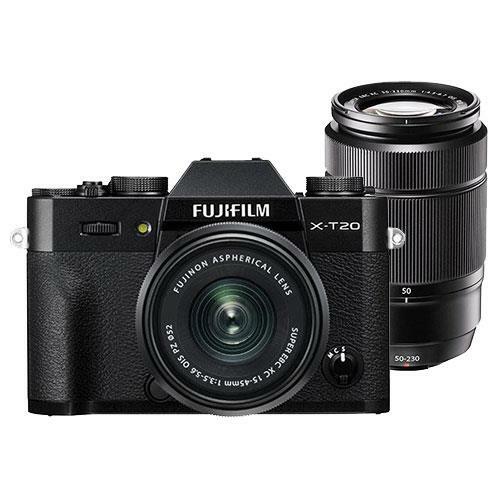 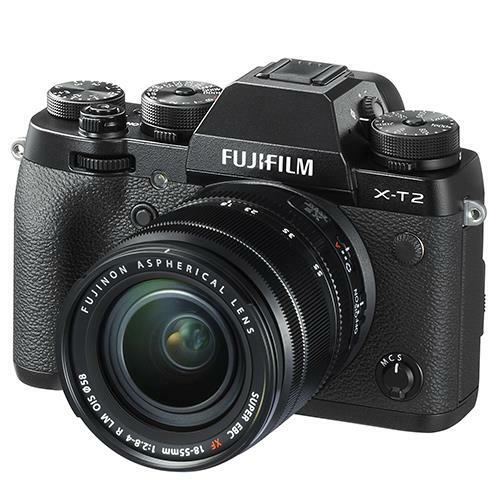 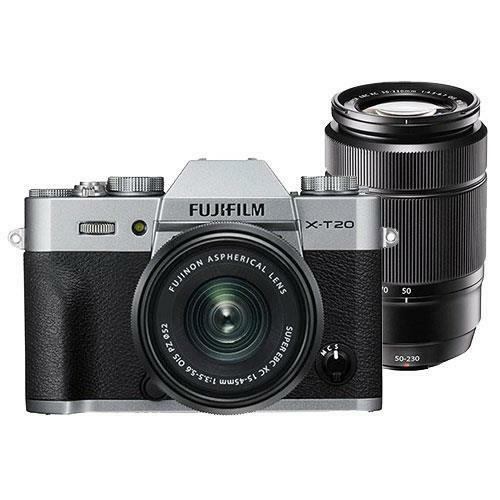 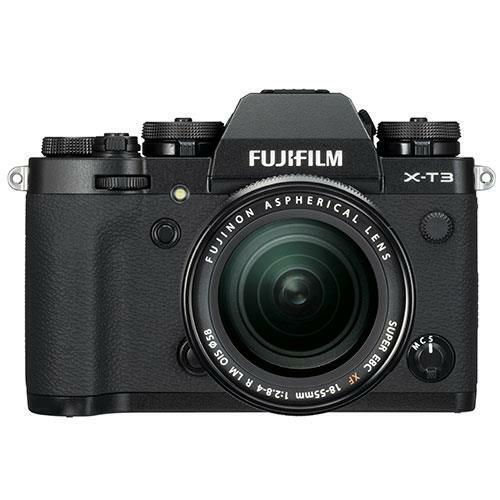 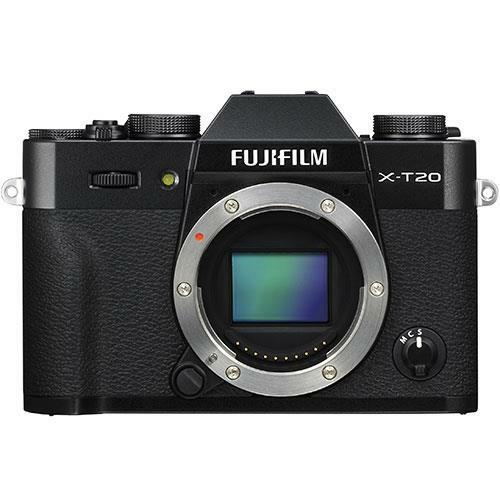 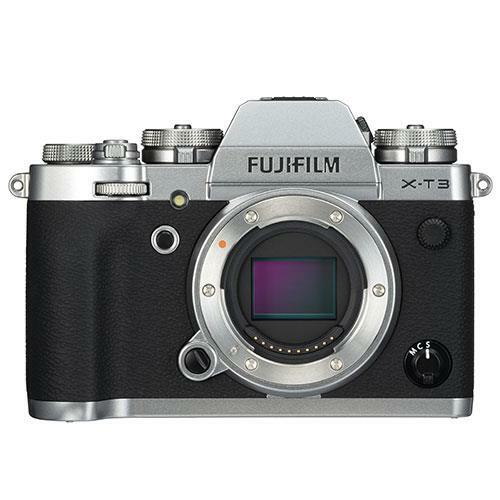 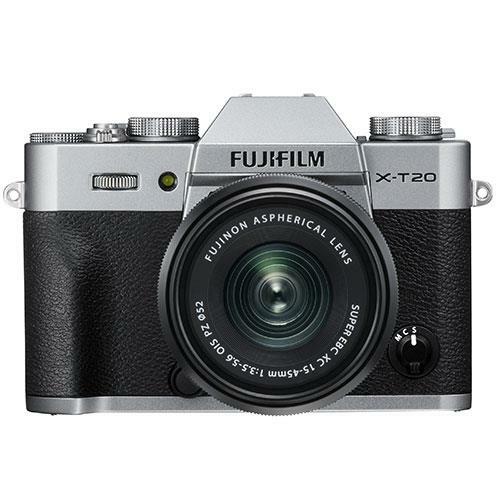 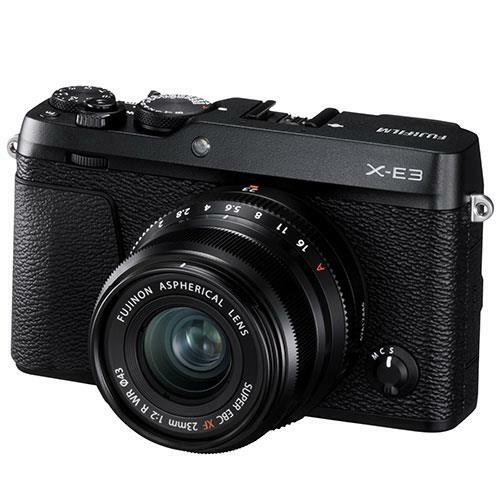 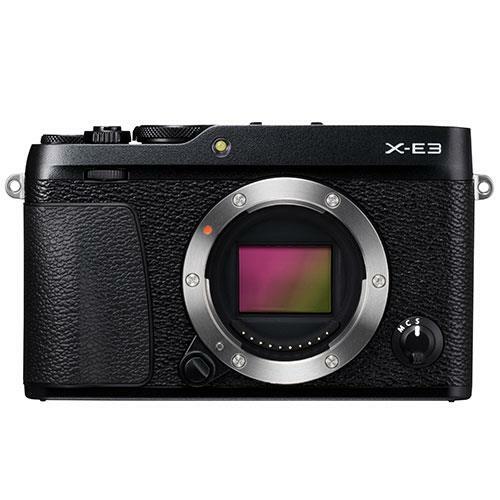 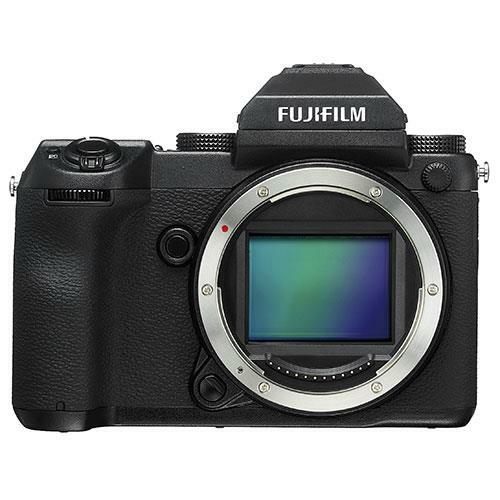 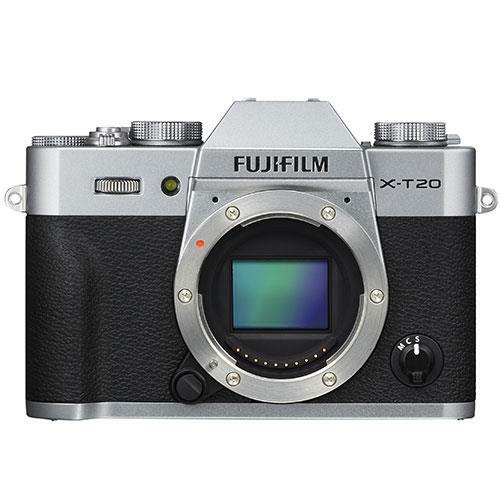 Features a new back-illuminated 26MP X-Trans CMOS 4 sensor and X-Processor 4 image processing engine. 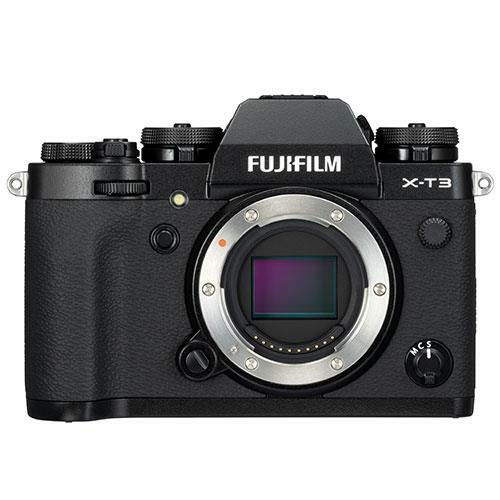 4K/60P 10 bit video recording, super-fast and accurate AF. 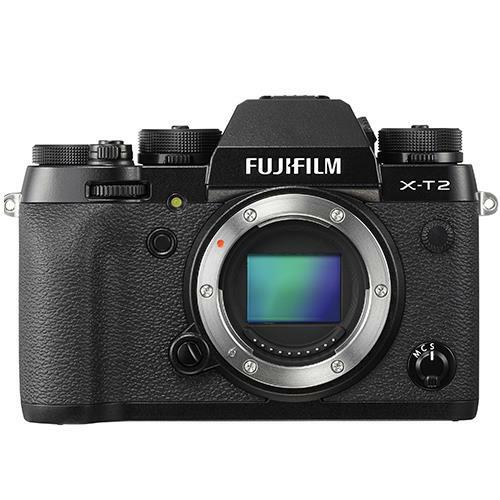 Compact, lightweight, rugged camera featuring a 24.3MP X-Trans CMOS III APS-C sensor with no low-pass filter, 4K video, X-Processor Pro high-speed image processing engine. 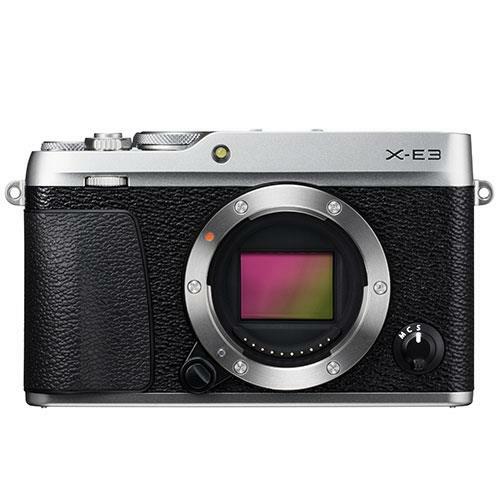 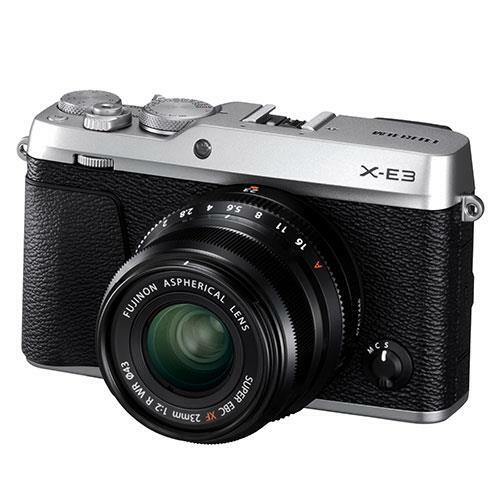 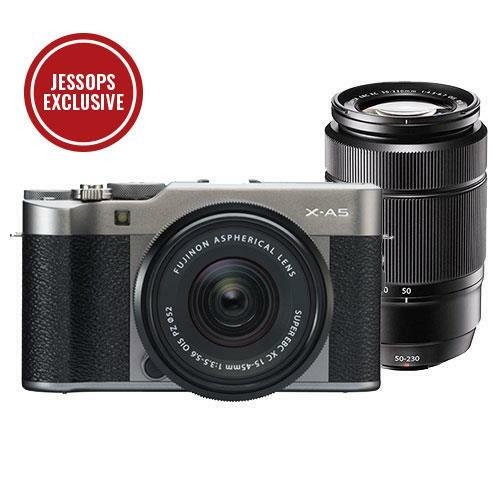 A rangefinder style, ultra-compact 24.3MP mirrorless camera which boasts outstanding image quality and enhanced handling.